Atlanta-Rome District, Georgia North Region, 6th Episcopal District of the CME Church Collection: The Colored Methodist Episcopal Church was formed by Black former members of the Methodist Episcopal Church, South. 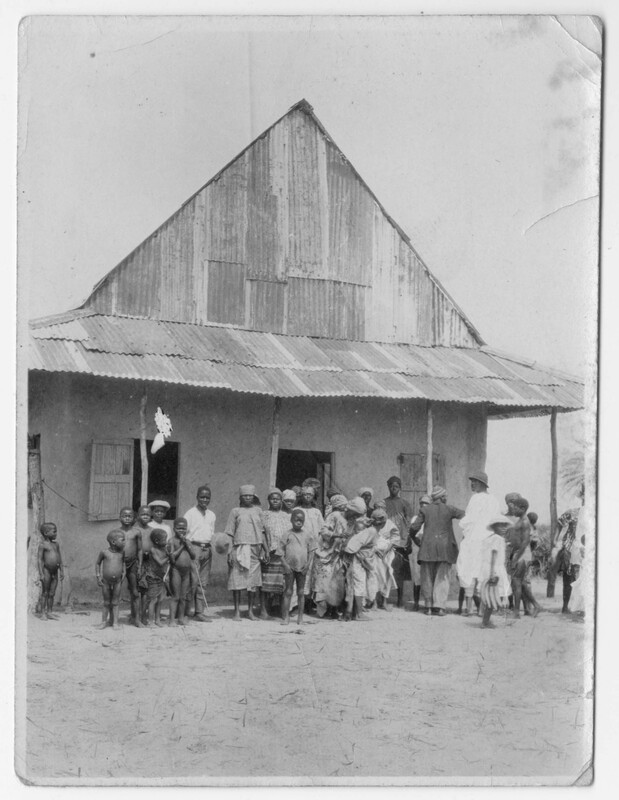 It was later renamed the Christian Methodist Episcopal (CME) Church in 1956. The Atlanta-Rome District consists of 34 churches in Atlanta and surrounding areas, all within Georgia – the Sixth Episcopal District. The Collection includes programs from worship services, funerals, events and church anniversaries; church histories; minutes from national and district annual conferences; and photographs. 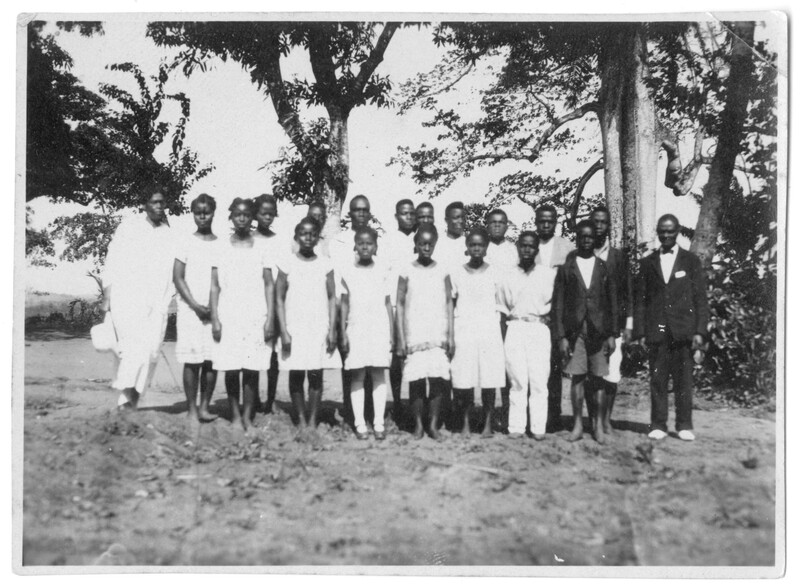 The photographs and one recording are digitized and available via Digital Commons. Bishop J. Howard Dell Collection: Bishop J. Howard Dell (1902-1992) was a Senior Bishop in the Church of God in Christ (COGIC) in Georgia. He was appointed Overseer of the Northern Georgia Jurisdiction. A pioneering minister, Dell broadcast his sermons from his pulpits in Macon, Moultrie, and Bainbridge, Georgia. He was reportedly the first African American to appear on television in Albany, Georgia.This collection contains over 600 video and audio tapes, audio reel-to-reels, and photographs available via Digital Commons. Also within this collection are documents related to a highly contested split within the Northern Georgia Jurisdiction in the 1990s. 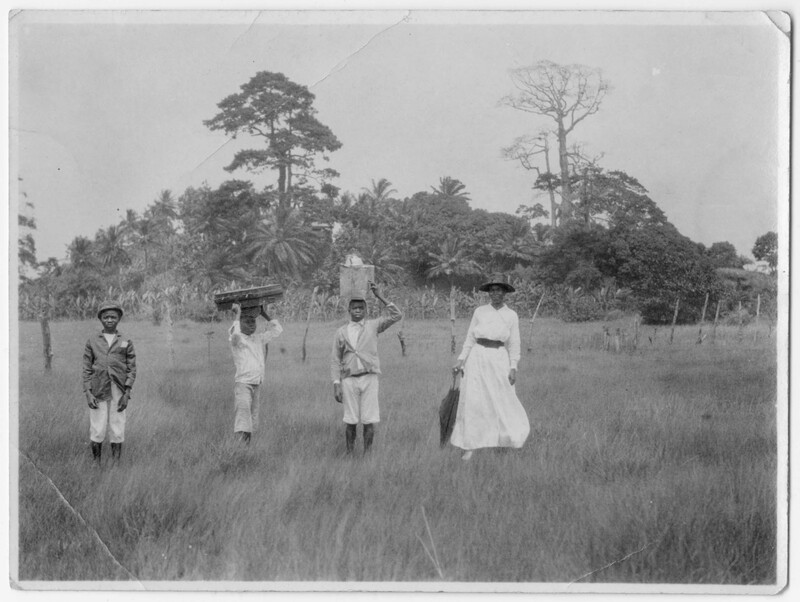 Anna E. Hall Collection: Anna E. Hall (1870-1964), an alumna of Clark University (later Clark College; now Clark Atlanta University), was a missionary of the Methodist Episcopal Church in Liberia, Africa from 1906 to 1931. 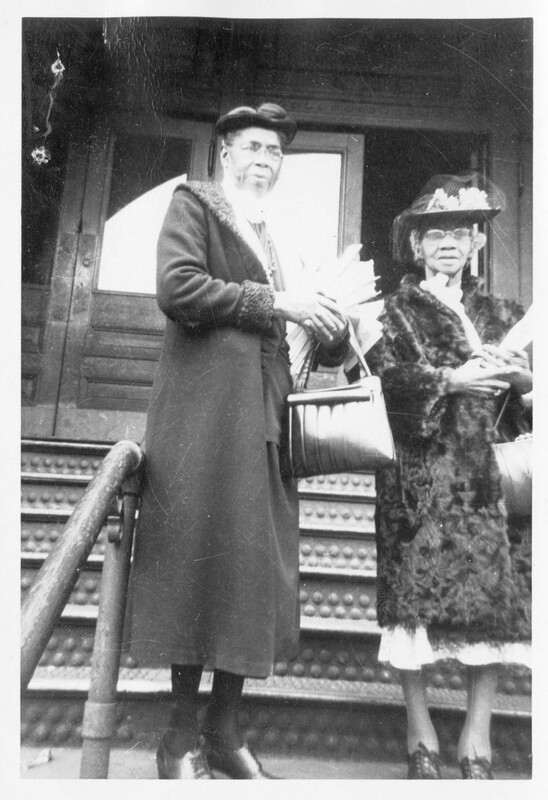 She was the first African American to graduate from the New England Deaconness Training School in Boston, and became a deaconess and licensed minister in the Methodist Church. The Anna E. Hall Collection consists of personal diaries with sermon notes and addresses, correspondence, newspaper clippings, and photographs available via Digital Commons detailing her life’s work and missions. Levi and Jewel Terrill Collection: Husband and wife, Levi and Jewel Terrill, were long-time Baptist workers. Levi Terrell (1899-1971), a Morehouse graduate, was pastor of the First Bryan Baptist Church in Savannah, Georgia, and the Zion Hill Baptist Church in Atlanta. He was the president of the General Missionary Baptist Convention of Georgia from 1959 to 1971, and vice president of the NBCUSA from 1969 to 1971. Jewell Terrill (1907-1981), an Atlanta University Normal School graduate, served the largest predominately African American denomination in the United States, both locally and nationally in many capacities, including Assistant Recording Secretary of the Women’s Convention Auxiliary of the NBCUSA, and president of the Women’s Department of the Atlanta Baptist Association. Photographs and three recordings from this collections are available via Digital Commons.